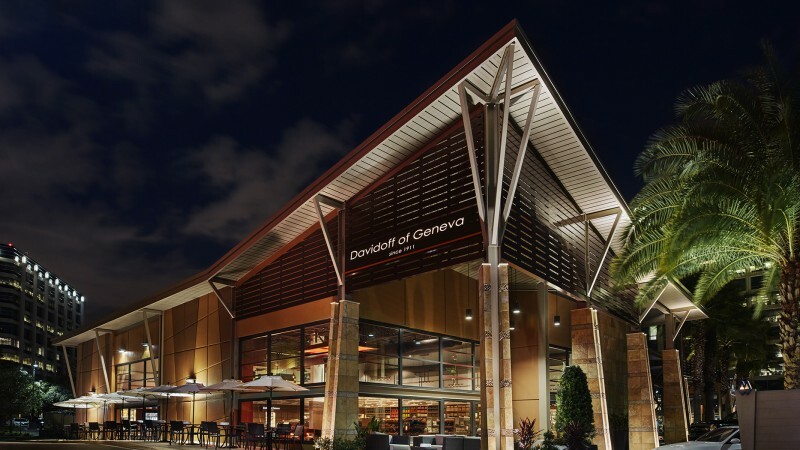 Cigar manufacturer Davidoff of Geneva is bringing luxury cigars and whiskies to the on-premise. 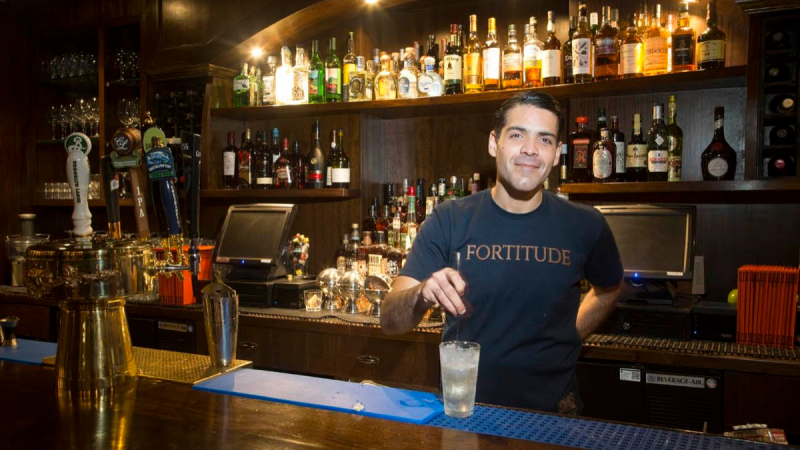 A veteran New York City bartender opens a hospitality-driven cocktail pub. 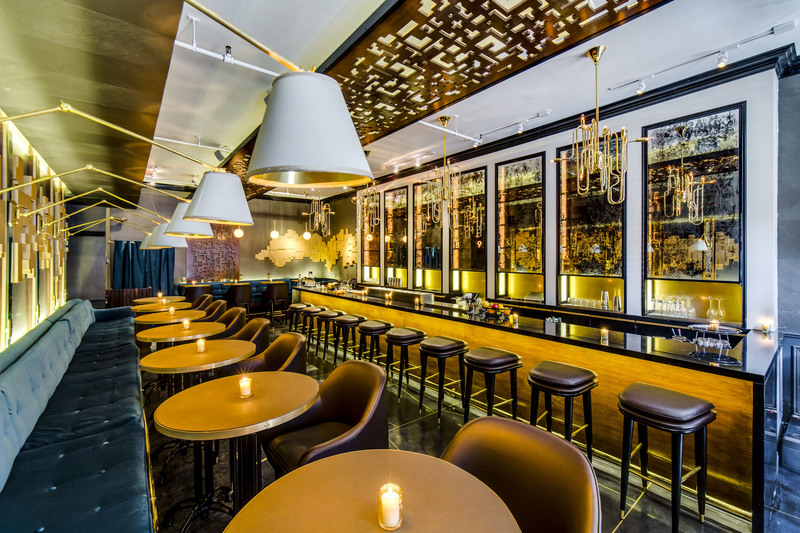 A bi-level lounge debuts in Chicago, San Francisco welcomes a pirate's lair and more. 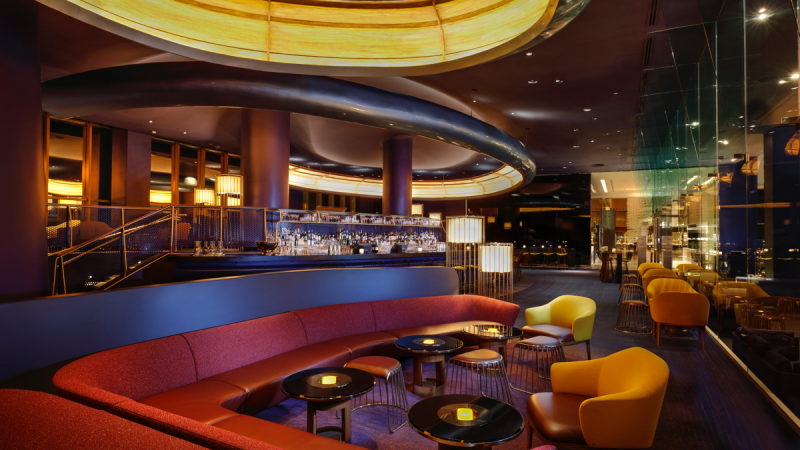 A new Alain Ducasse lounge hits Las Vegas, New York City gets a pizza parlor–speakeasy and more. 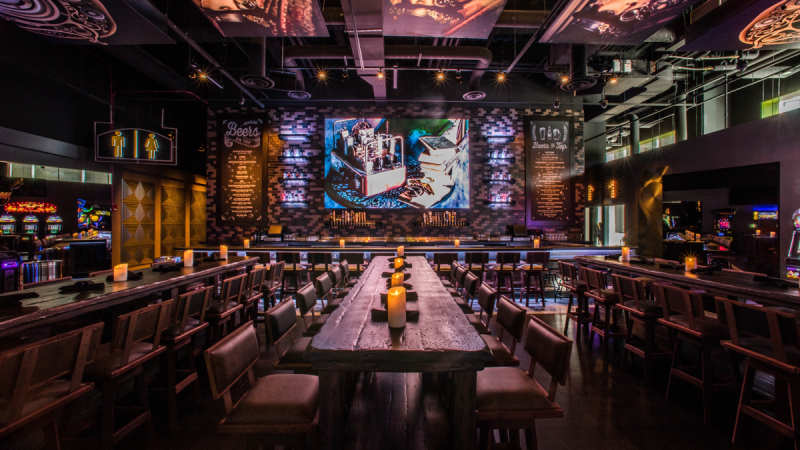 Dear Irving veterans bring original drinks and old favorites to Manhattan’s Tribeca neighborhood. 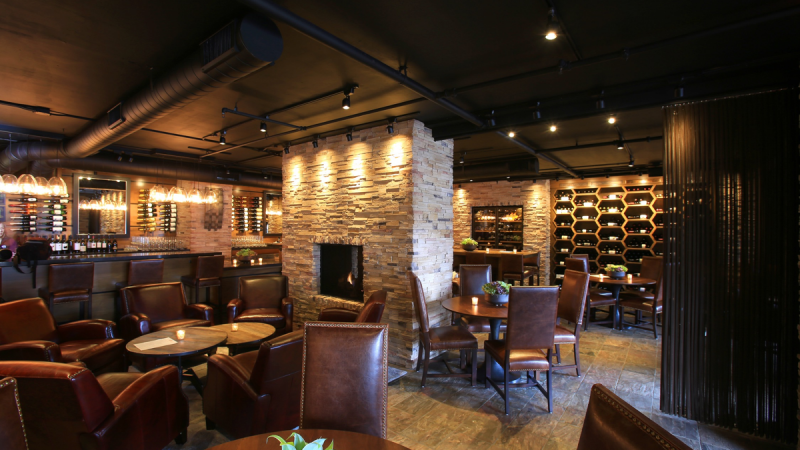 A wine cellar lounge opens in Monterey County, Manhattan's Upper West Side gets a new wine and beer bar, and more. 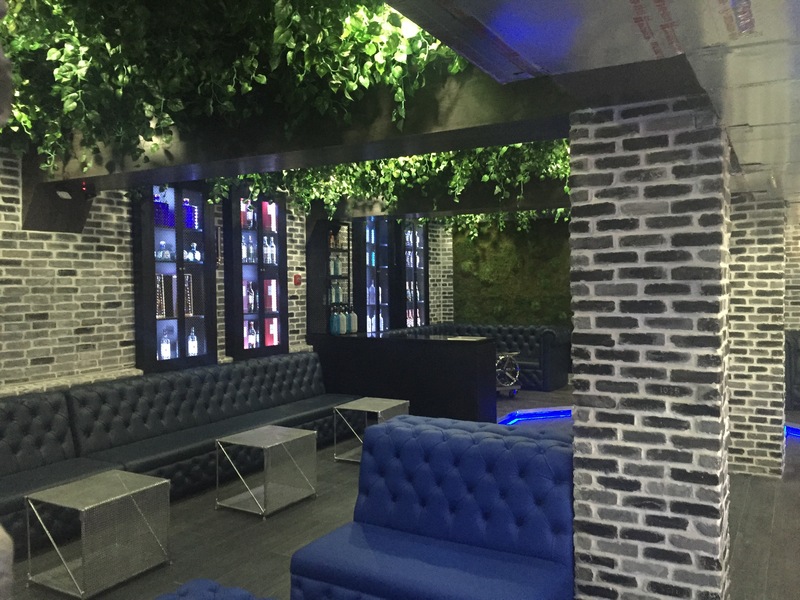 New South Beach nightclub offers VIP tableside cocktails. 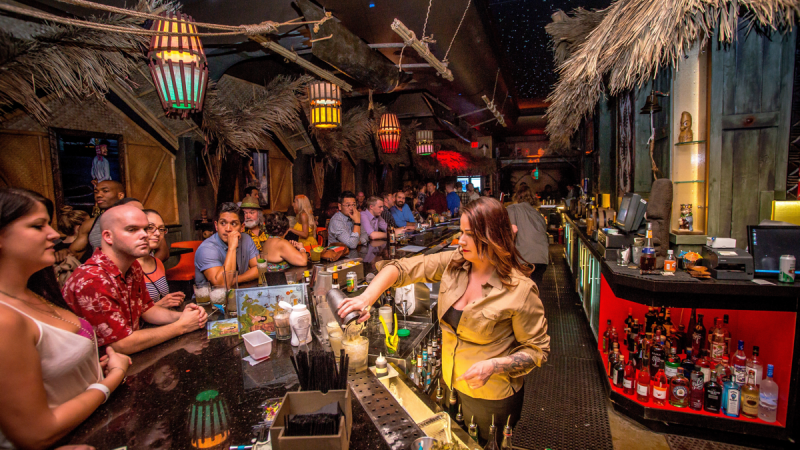 Las Vegas celebrates tiki culture, lavishness rules at a San Diego nightclub and more. 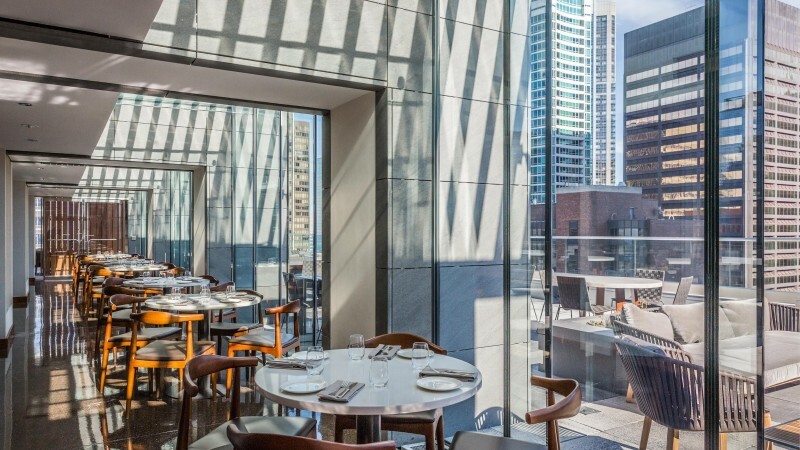 New York City hospitality veterans collaborate on a rooftop destination near the Magnificent Mile. 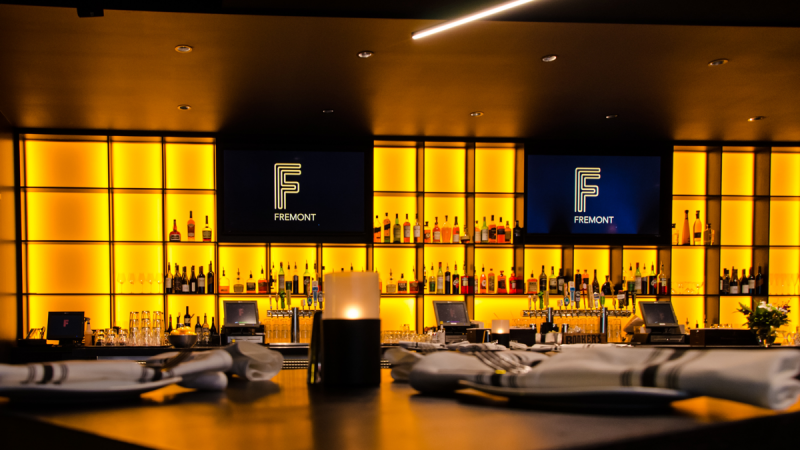 Chicago welcomes a gaming-oriented spot, and a Hollywood hotel bar features throwback cocktails.